In this guest column by CellNetix, we explore the decade-long partnership between our two organizations. Since 2009, CellNetix has provided pathology-related services to Project Access Northwest at no cost. This year marks the decade-long partnership between CellNetix and Project Access Northwest. Since 2009, CellNetix has provided pathology-related services to Project Access Northwest at no cost. 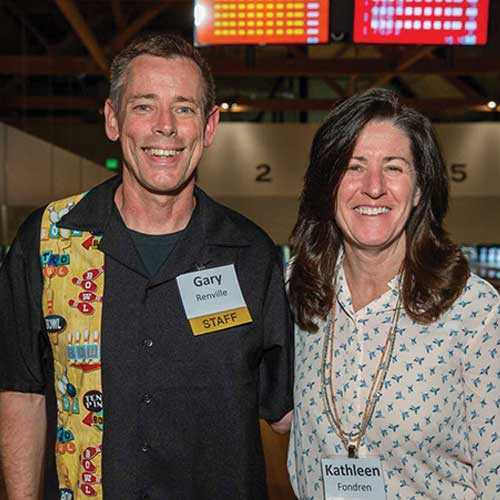 Most recently, CellNetix was proud to be the premier sponsor at the 2018 Strike Down Barriers to Health Care event, which raised $93,600 thanks to many generous donors. CellNetix is the premier anatomic pathology laboratory in the Pacific Northwest and the largest independent, private practice pathology group in the country. Its 65 board-certified pathologists, more than 25 pathology subspecialties, a dedicated team of 350 professionals and 28 hospital partners offer one of the largest and most comprehensive services in the region. Valued as a partner in pathology, CellNetix has a passion to improve all patient outcomes, delivering on its vision to raise the bar for diagnostic health care and match its services with the needs of the changing health care environment.